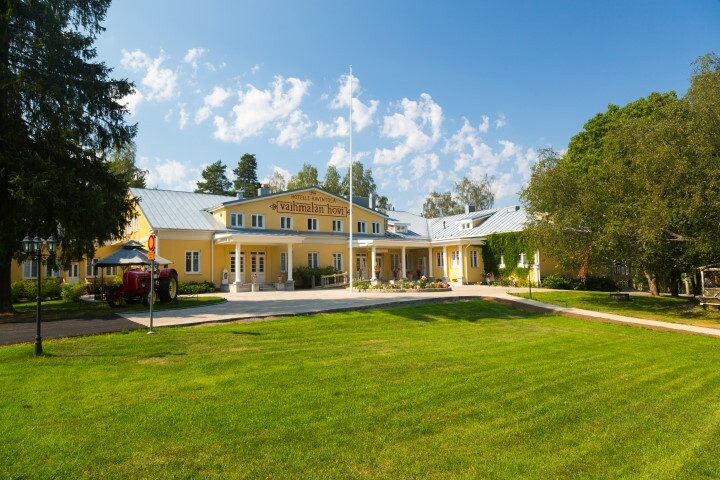 WE WELCOME you to enjoy this beautiful countryside setting that is in close proximity to everything.Vaihmalan Hovi resides in a beautiful countryside setting along the shores of Vanajavesi-water. A mere 2 km off the Highway 3. 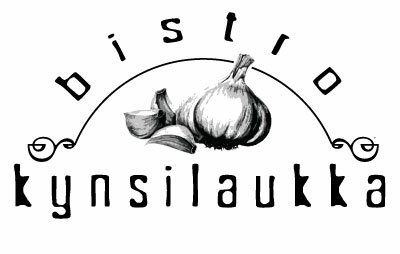 We are 2 km from the downtown of Lempäälä, and about 20 km south of Tampere, 150 km north from Helsinki. Our buildings were built in the early 1900’s and they have since been completely restored with close respect and dedication to the history of the era. Thus far, Vaihmalan Hovi has seen the complete restoration of a fabulous dining hall and kabinets. These are available for parties and meetings.Our beach Sauna serves our guests all year long. The surrounding grounds are delighted by groves of apple trees and berry bushes. 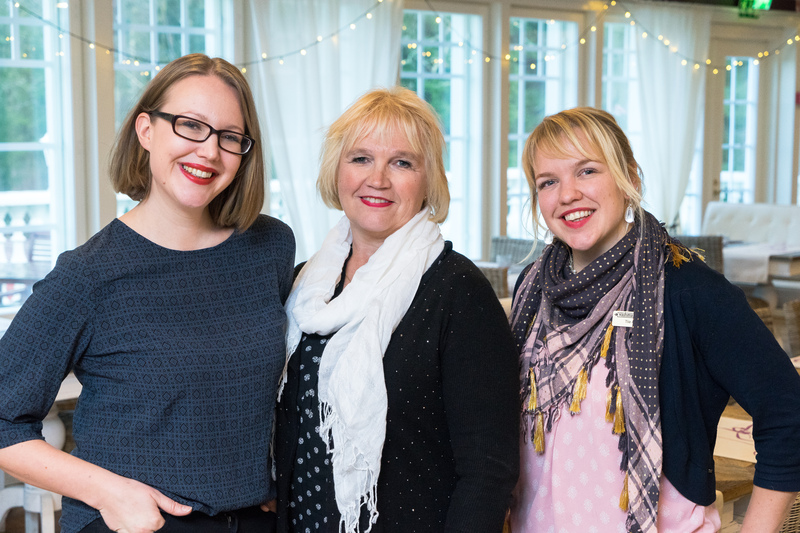 We are a family-owned, family-run small business and are delighted to welcome you to enjoy true Finnish hospitality!